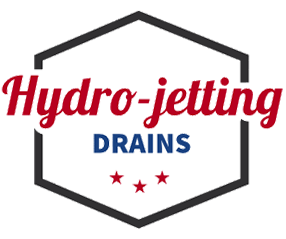 For Columbia, Lexington plumbing services, call Accurate H2O Plumbing. We can help you with any plumbing-related issue you may be having. 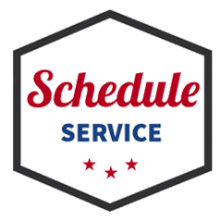 Our team utilizes the best technology together with years of knowledge and experience to properly diagnose and solve your plumbing issues. Here at Accurate H2O Plumbing, we also provide emergency plumbing services. 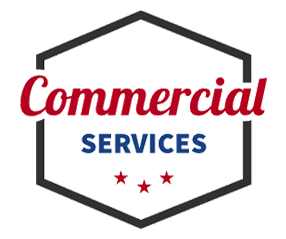 You can contact us anytime you have a plumbing problem or question of any kind. 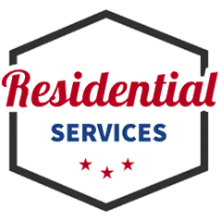 We understand plumbing problems need to be addressed immediately, especially in emergency situations. 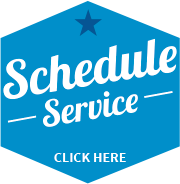 Call us at (803) 798-1921, and we will schedule an appointment right away.